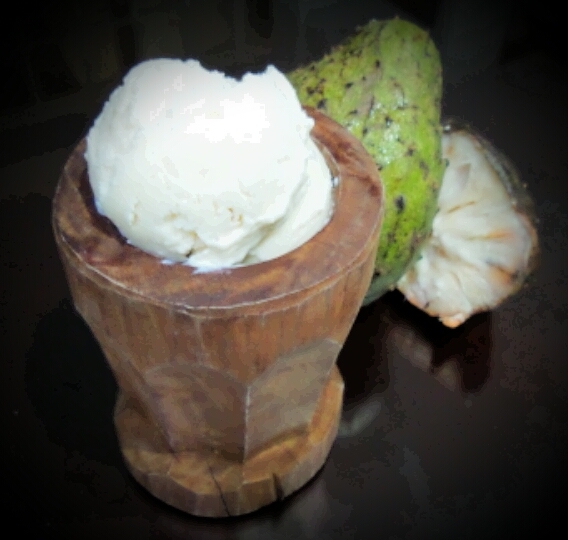 Ice cream is enjoyed worldwide nowadays, but have you ever wondered how this creamy dessert was first invented? There are several different claims for this title and no one specific date or country of origin. All we know for sure is that flavoured ice has been consumed since antiquity. As early as B.C. 1675, King Tang of the Shang Dynasty had a dessert of ice mixed with other ingredients. 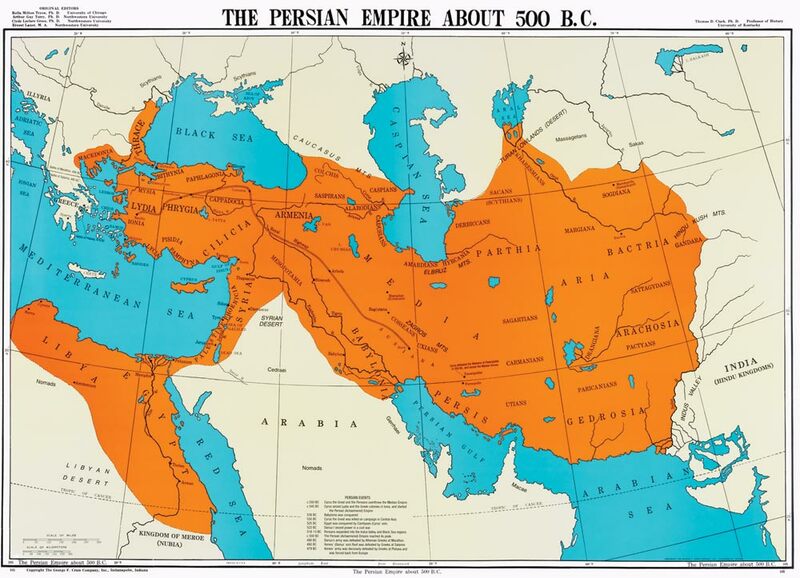 There are also records of the Persian Empire creating a snow cone-like dessert around B.C. 500. The first flavoured ice desserts were simple and consisted of ice fetched from mountain tops with fruit juices poured over. It seems that the leaders of the ancient world all had similar ideas of what made a refreshing treat during the hot summer months. Alexander the Great enjoyed snow flavored with honey and nectar and Roman Emperor Nero is also known to have had ice mixed with fruit toppings. Although this was still quite a stretch from what we would recognize as ice cream. The Chinese were effectively the first to take the leap from sorbet to a sherbet-ice cream by introducing milk to the mix. In B.C. 200, a basic milk and rice mixture was frozen by packing it into snow. In A.D. 618-907, Emperors of the Tang Dynasty were believed to eat a frozen milk-like confection. The recipe included buffalo milk, cow milk, and goat milk mixed together and fermented to form yogurt. The yogurt was thickened with flour and flavoured with camphor, then chilled before serving. This is the first record of a mixture that would have resembled ice cream, but several more refinements to this recipe followed in other areas of the world. In A.D. 700 the Arabs started introducing sugar and milk as primary ingredients to what used to be sorbet. Ice cream made of milk, cream, flavored rosewater, dried fruits and nuts were made throughout Arab lands. It’s speculated that the ice cream recipe came to Europe in A.D. 1324 when Marco Polo returned to Italy from China. Then with the marriage of Catherine de’Medici of Italy to Henry II of France in the 16th century, ice cream spread to France and soon after to all of Europe. However this story is only one guess to how ice cream made it to Europe. In the 17th century, the English seemed to have discovered ice cream possibly independent of the Italians. It was commonly served to King Charles I, who supposedly offered his chef a fortune and also threatened him with death, to keep his ice cream recipe a secret from the rest of England. In this period the French also began experimenting with a frozen dessert made of cream, sugar, and orange flower water, which they called fromage (though there was no cheese in it). Eventually in the late 18th century, European settlers brought the ice cream recipe to North America. Soon the first ice cream parlor opened in New York and a century later with the invention of the portable freezer, commercial production of ice cream began in North America. Fun fact, ice cream cones didn’t become popular until the St. Louis World Fair in 1904. The myth is that a Syrian waffle maker rolled his waffles into cones to help an ice cream maker who had run out of dishes. By 1939, mass-produced American ice cream was sent to the Allied troops in Europe to boost morale, making ice cream known across the entire world. After the war, ice cream became widely popular and there was a burst of ice cream stores and new flavours. Our modern version of ice cream has come a long way since the days of flavored ice. We can credit the Chinese with the innovation of adding milk to the recipe, but it would be hard to discount what the ancient Arabs, Europeans and Americans have contributed as well. When it comes to the invention of ice cream, we may have to call it a team effort across continents and over thousands of years. After all, to perfect something so delicious would we expect anything less?